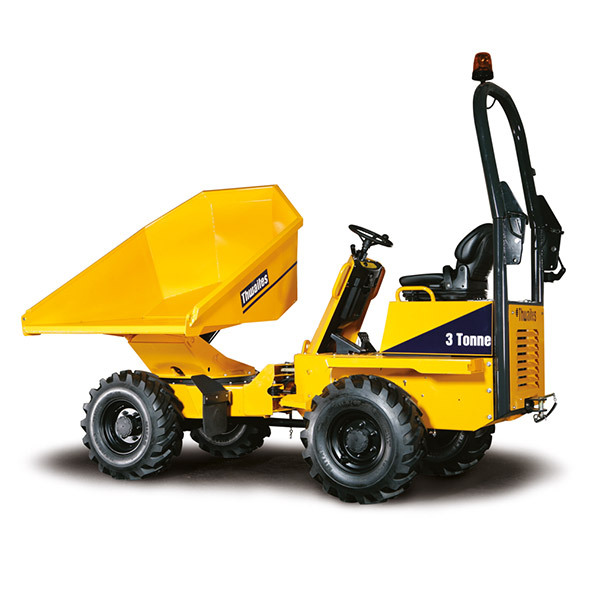 We offer the widest range of dumpers for hire in Coventry. 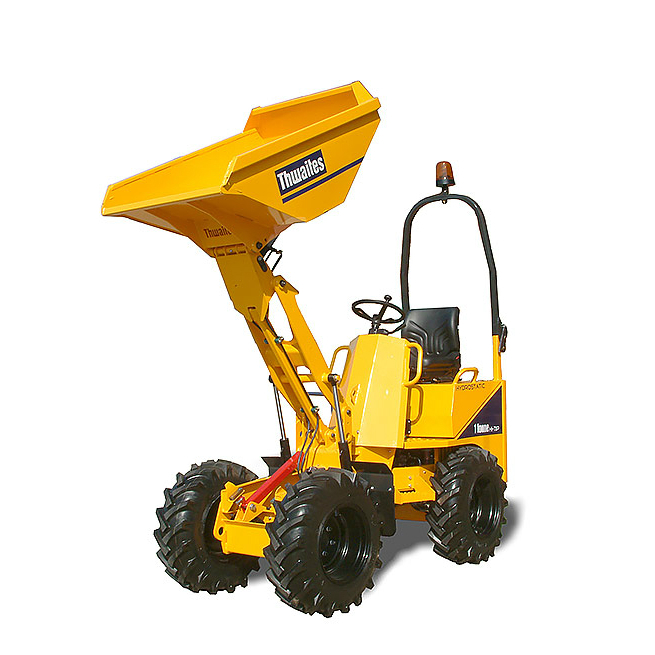 Our fleet covers machines from narrow tracked stand-on machines up to huge 9-ton ride-on units. All of our wheeled units are permanent four-wheel drive ensuring they can cope with the harshest site conditions. The fleet includes high-tip skip loading models, as well as rotating skip units – which are ideal for job sites with restricted room. 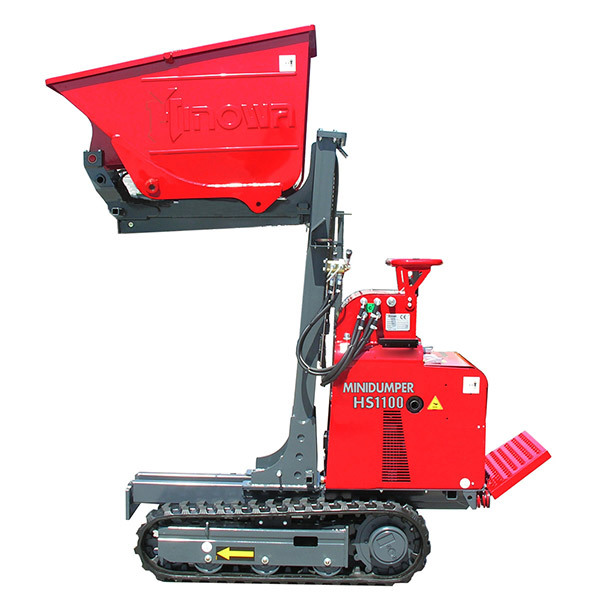 All of our tracked units are manufactured by Hinowa, who are renowned for their quality. These are perfect for use when working on small building extensions or garden makeovers, as they are compact enough to fit down narrow pathways between houses. 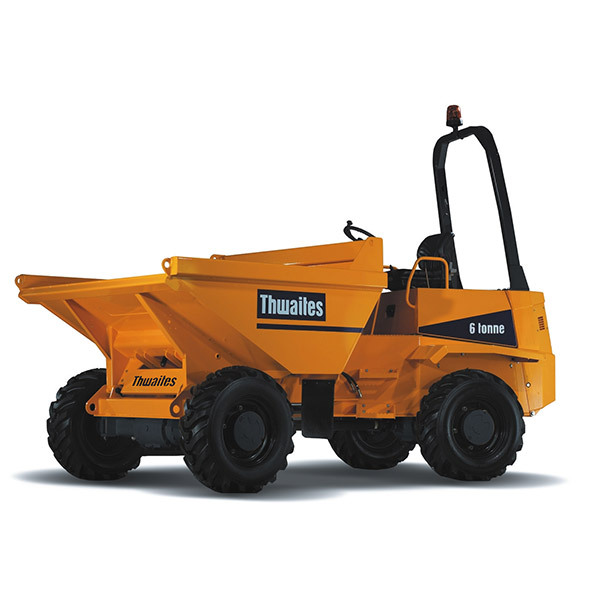 All wheeled dumpers are either manufactured by Thwaites or Terex, who again are both renowned for their quality. 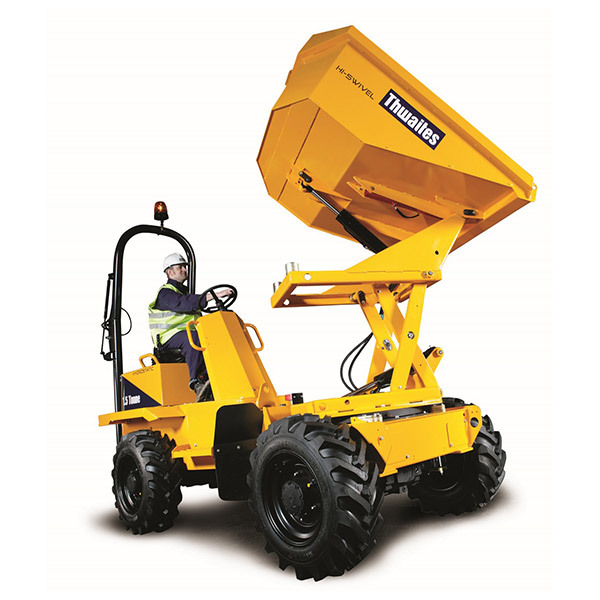 All of our wheeled dumpers are fitted with ROPS protection bars and rotating beacons as standard. Without fail all machines are washed, greased and inspected before each hire and all skip-loading models are independently inspected and issued with a LOLER certificate every 12-months for your added peace of mind. 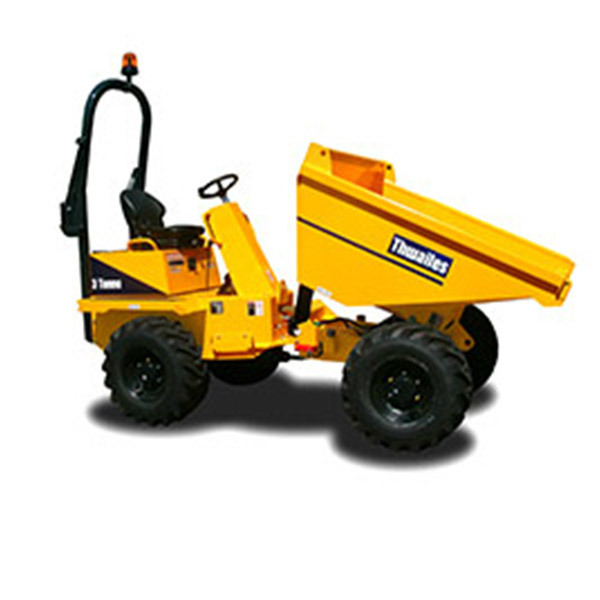 Should you require assistance with our dumpers or any other equipment we have available to hire, we are here to help. We offer a free of charge, NO obligation site survey to help identify the best tool or machine for your job.